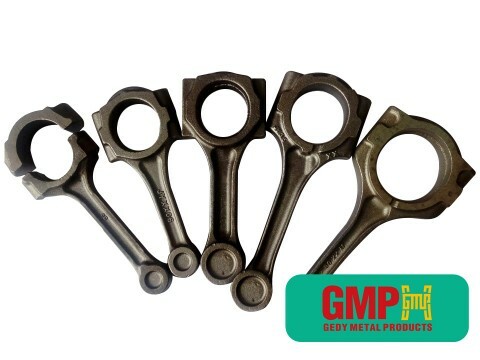 GMP company delivers quality products at a competitive price.We are one of the suppliers of Skoda automobile company. 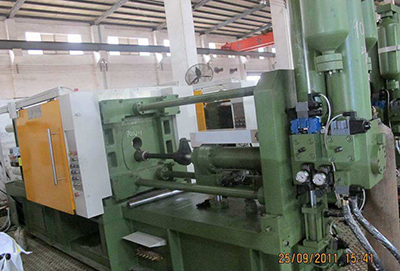 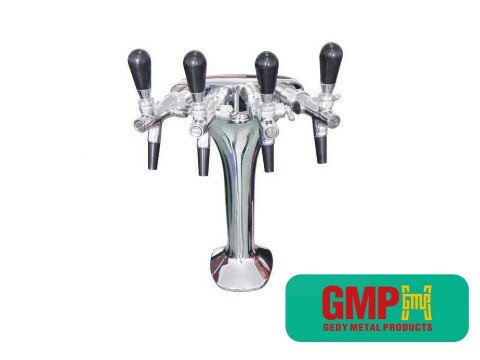 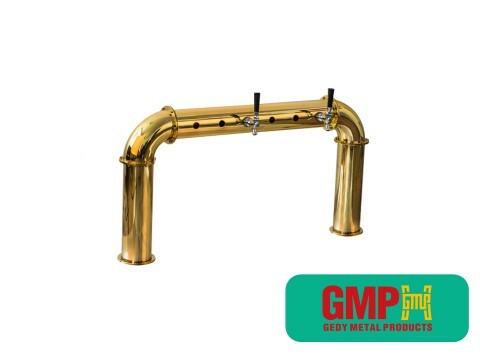 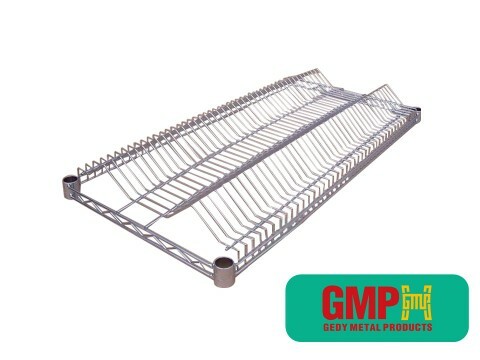 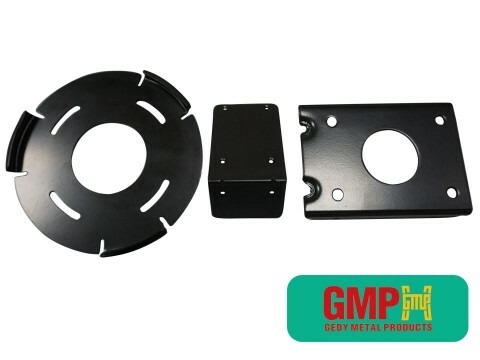 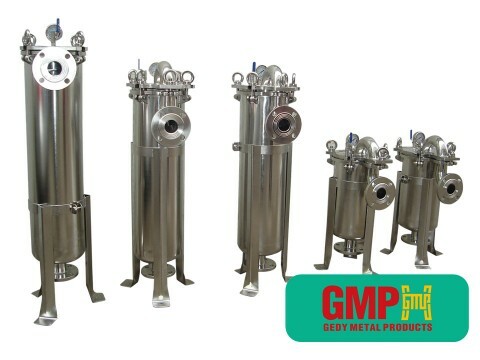 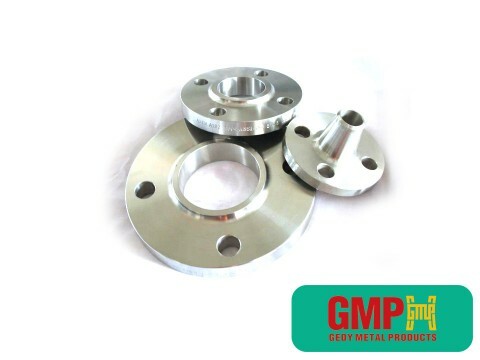 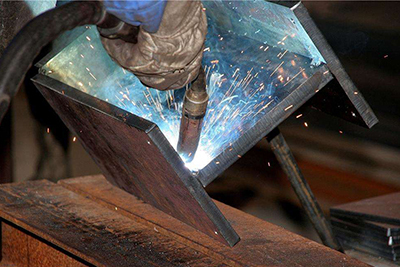 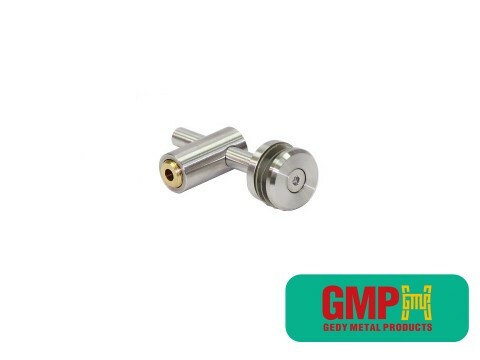 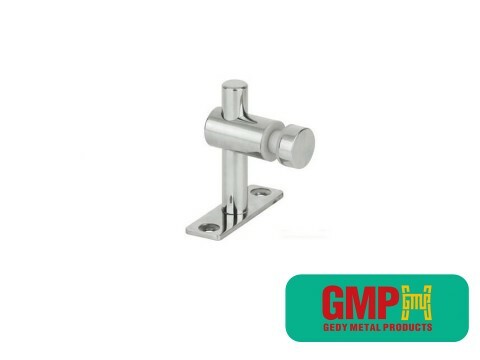 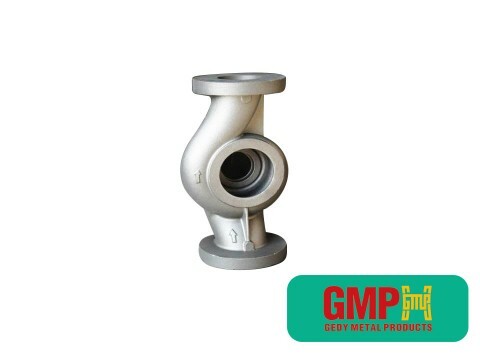 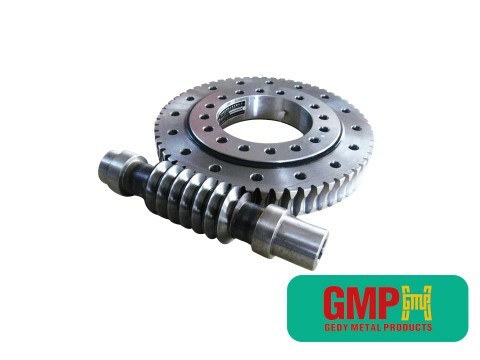 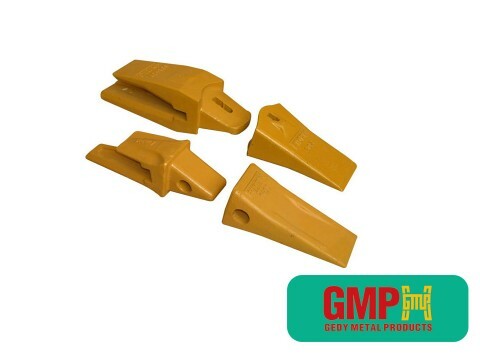 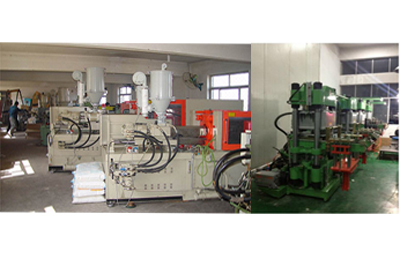 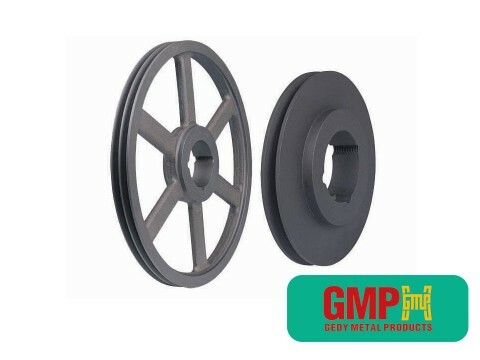 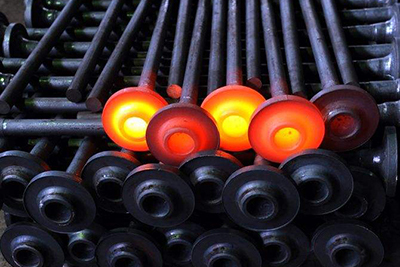 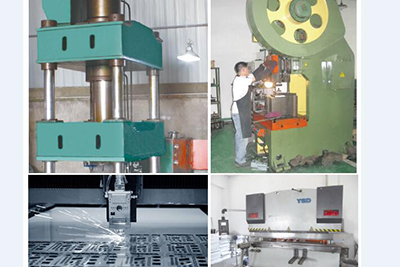 GMP is specialized in manufacturing and exporting many kinds of precision industrial components for several years. 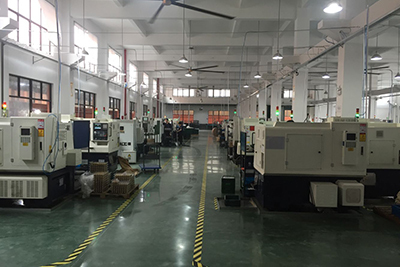 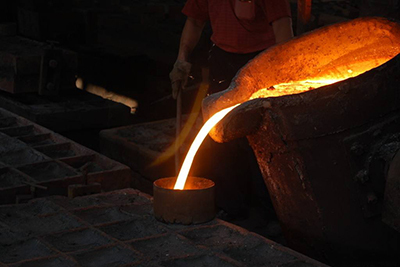 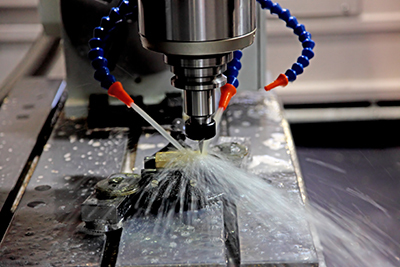 we mainly supply customized precision metal components to many industries throughout the world,including CNC machining components, castings,forging, stampings, die castings, plastic injection moulding parts etc.